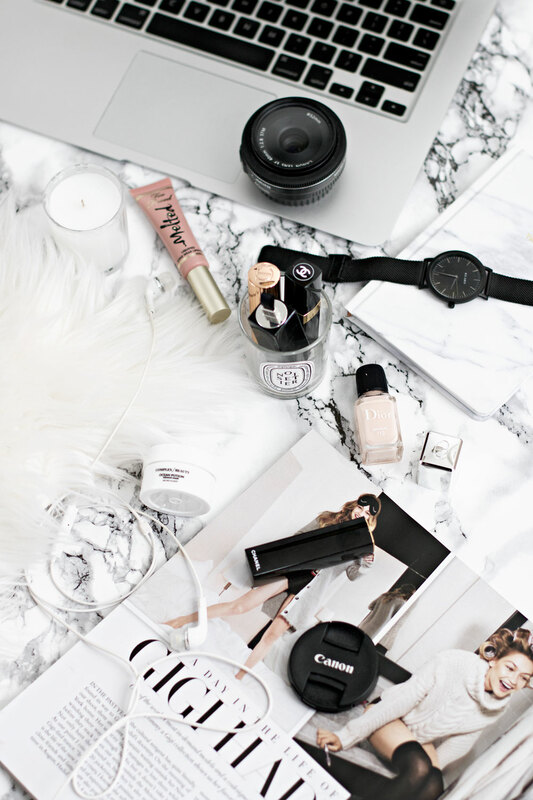 Photography and beautiful images are a huge part of blogging. We all spend a lot of time writing and editing our posts, optimizing our keywords and SEO. How often do you do you the same for your images? You should pay just as close attention to optimizing your images, as you spend optimizing your articles. 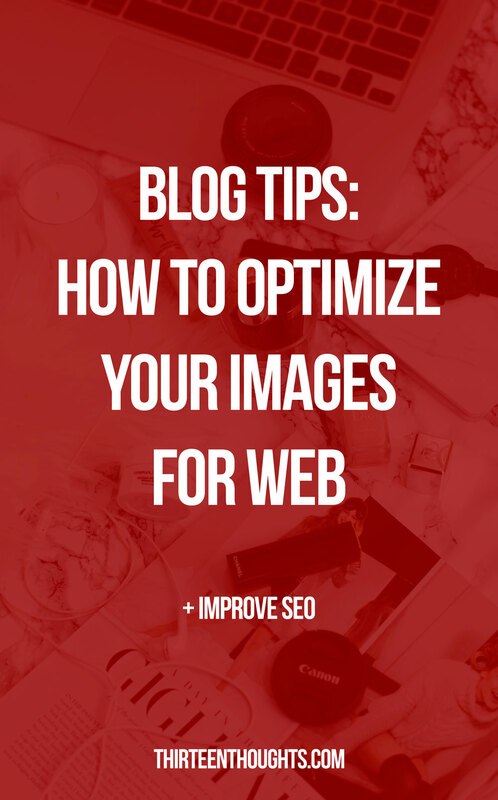 Today I’ll share a few tips on how to optimize your images for web and improve your SEO. I’m sure that you’re already familiar with a few of these. When you import your images from your camera to your computer, they’re usually pretty large files. Most blogs have the width of about 650-1000px. When you upload a large image that’s 3000x5000px, it can cause slow page loads. 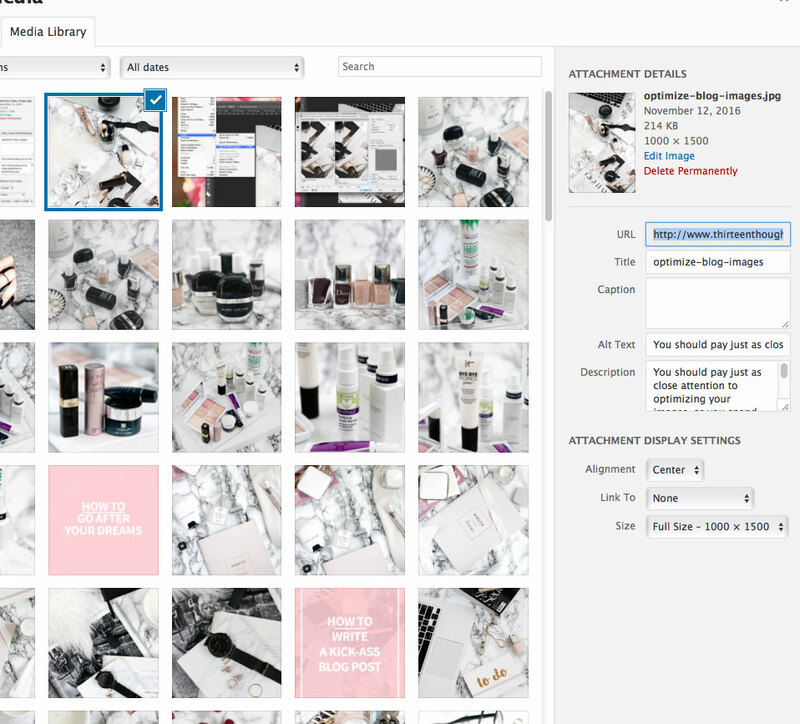 This is important especially if you include a lot of images in your post. You probably know yourself, that when you visit a website or a blog, you don’t have the patience to deal with slow-loading sites, so you have to do everything you can, to make sure that yours loads fast. I’m sure that this is something a lot of you already know about. Renaming your images is crucial for SEO. So, instead of uploading image like IMG1372.jpg, use something descriptive, like “optimize-blog-images.jpg”. Think of it this way, when someone searches for information online, Google doesn’t actually *see* your images, they can only read the text. You want to make it easy for the search engines to know what your post/image is about. This is an option in Photoshop.. Sometimes when you upload your images to your blog, you notice that the colors don’t look as vibrant as they do when opened in Photoshop., or the colors look completely different. I struggled with this for the longest time when I first started using Photoshop- and that’s because instead of saving and optimizing my images for web, I’d “save as”. When you “save as” Photoshop.uses color profiles that prepare images for print. So, in order for your images to display consistently throughout the web, you need to convert your files to the sRGB color profile- a mode that’s suitable for web. 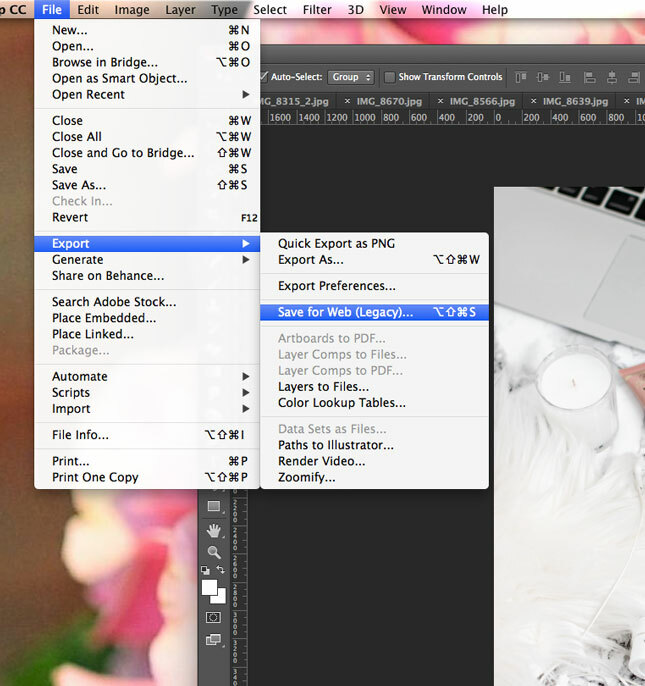 In Photoshop.go to: File > Export>Save for web and make sure that “Convert to sRGB” is checked. 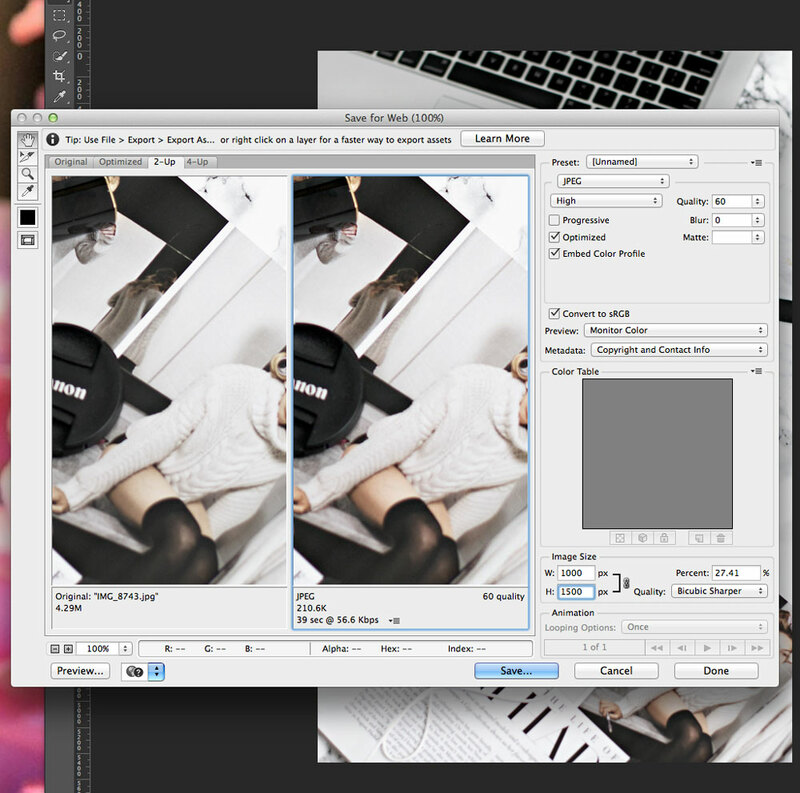 From there, you can also resize your image. If you don’t have Photoshop., Picmonkey and GIMP are good alternatives. For more posts like this one, visit my BLOGGING section.